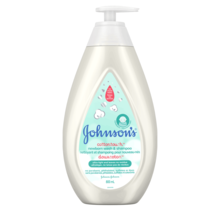 Whether it’s during the bubble baths or the bedtime snuggles, we’re proud that our baby products have been part of the special moments in your baby’s life for over 125 years. 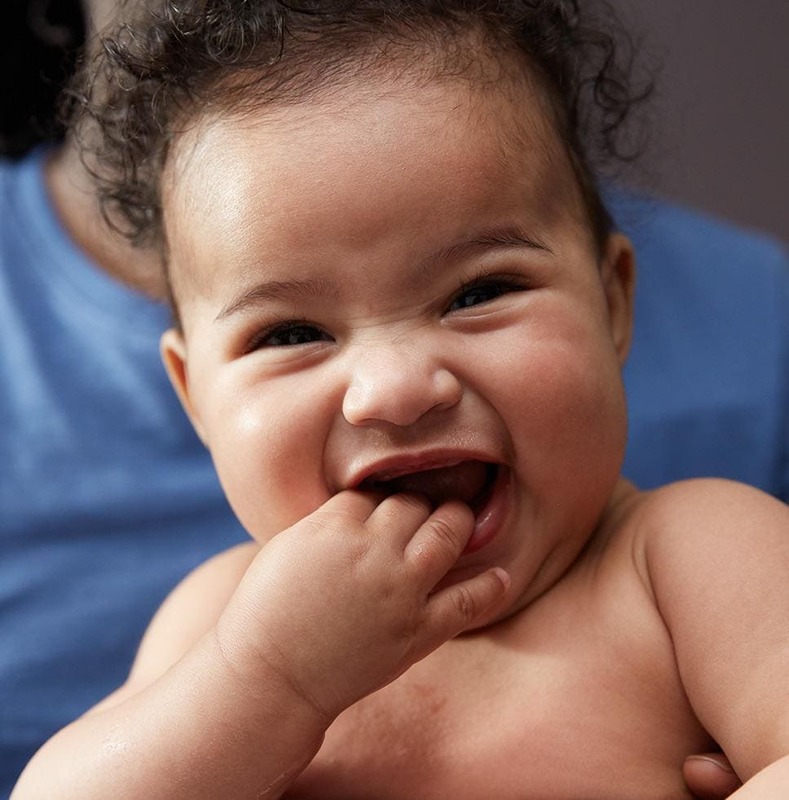 From our NO MORE TEARS® washes and shampoos to our Clinically Proven Mildness lotions and oils, your bath and bedtime routines are sure to satisfy even the littlest of loves. 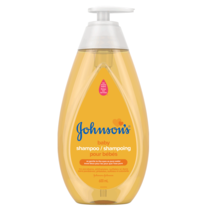 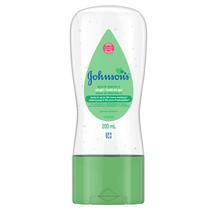 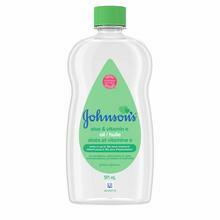 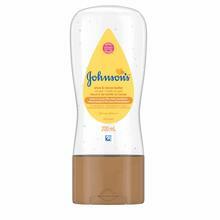 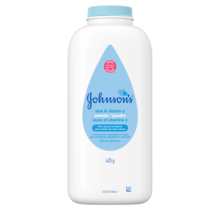 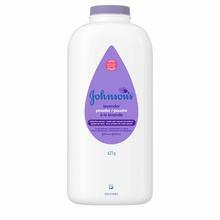 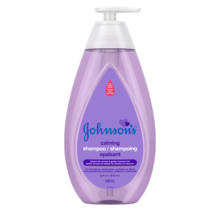 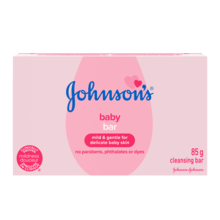 Shop JOHNSON’S® baby products to find clinically proven gentle formulas that have made us the most trusted name in baby care with moms.